The latest iteration in the Torque series, the Dainese Torque D1 Out Boots combine several generations of organic and sculptural shape with a more refined and dynamic fit that offers one of the most comfortable and secure boots on the market. Along with unsurpassed comfort, the Torque D1 Boots have a completely redesigned D-Axial system that is centered around strengthening torsion control and increasing airflow into and around the boot. Updated shock absorbing material around the ankle and shin is thinner than previous versions, reducing bulk and weight yet providing higher levels of shock absorption. The geniuses at Dainese have not only made the Torque D1 Out Boots safer, but have also designed them to help increase lean angle at the track. When off the bike, the reinforced shift pad has been given an integrated flex zone to increase mobility. Subtle changes like the type of internal foam and the addition of magnesium sliders have allowed the Torque D1 to come in at 40g lighter than the older RS, keeping you light on your feet and more maneuverable in the saddle. Bought these from the actual Dainese website from Italy, since I wasn't interested in waiting 4-6 weeks for them to ship from Revzilla, but I'll give this site the review instead of the other one. First off, they fit great, true to size, pretty snug, which I prefer with a riding boot. Last thing I want is my boots flopping around my feet while I'm flopping across the ground also. They feel great, flow a mad amount of air, are very comfortable to ride in. However. I do not recommend getting them one day, trying them on for five minutes to make sure they fit, and then wearing them for 12+ hours the next day. Your feet will thank you if you don't do this. Break them in, please. Other than my mistake there, boots are amazing, I love them. Great boots, they are comfortable, easy to walk in, durable, and easy to shift. As far as looks are concerned you really cant do any better. I got these to match my Laguna Seca D1 one piece suit. The floro red boots match the suit perfect. Airflow is unknown at this point but I am guessing its not amazing. 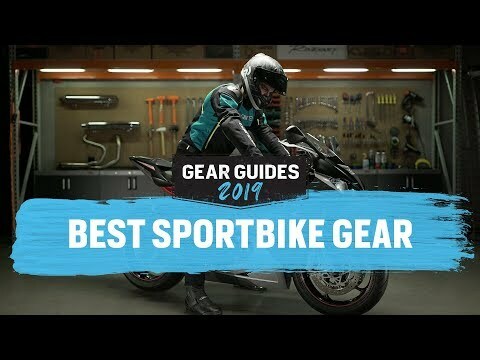 I looked really hard at the SIDI Mag 1 boot which in all honestly is a better boot but also a bit more expensive. I went with these boots for looks and style and they delivered. It's expensive but looks durable and solid. Fitting was slightly small and narrow but it helps to have a great sensibility on the pedals. id your aerobic exercise does not involve calf strengthening, these boots may be fore. Even with all the calf width expansion features full extended, by feet would fill the boot, but it would be impossible to zip it up in back. This is more than a break-in problem. The boot cannot fit and thus cannot be worn. Nonetheless, on inspection, they have excellent features, were comfortable until tightening, and had adequate air flow. Still one who walks a lot or likes to go hiking, will likely have calves that are too large to fit this model will. They would do well to look elsewhere. These D1 s replaced the Torque RS which I own and am reviewing. If, and I would presume they are, better then the RS they must be great. The Torque RS took about a month of wearing 5 days a week (commuter DL1000 has been retuned, pipes +). Now very comfortable, snug on purpose, enter from rear zipper - amazingly secure compared to a side zipper with Velcro. I crashed years back with a cheap boot that looked cool and spun my foot 180 degrees - never choose gear by looks or cheap price. Dainese can be trusted. ?? Spend the $$ your body is worth it. The shinny parts of the boots get scratched easily. The metal piece that protects the front of the boot gets beaten up and scratched as well relatively fast. But, the worst part are the squeaky sounds the boots make when you walk. It is very annoying. Otherwise, the lcool ooks of the boots compensate for the squeakyness. I recommend this product for the looks but, we aware you will be squeakying all day long. 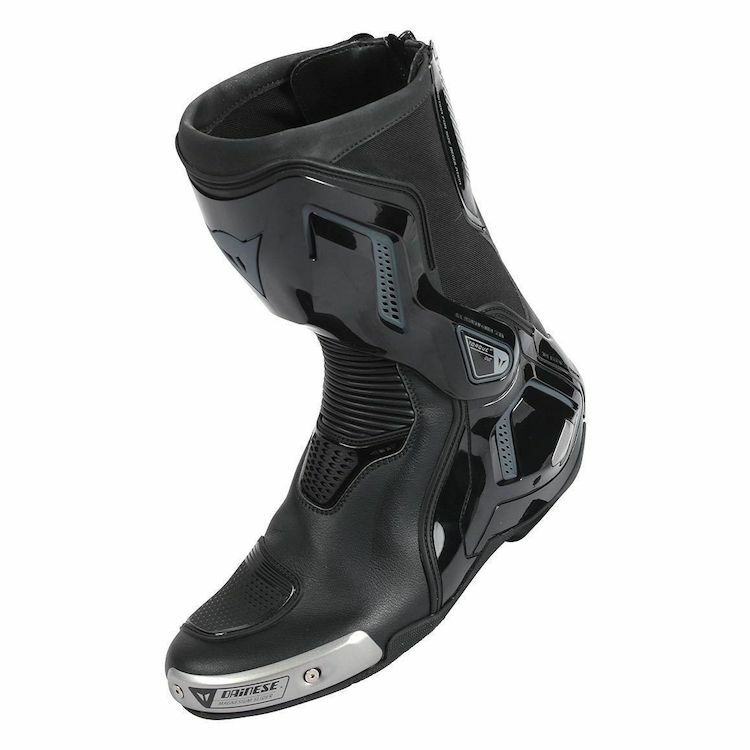 Only have a few rides on this boot but I am very impressed so far, I have replaced a pair of Sidi Fusion with these, the Fusions were too narrow in the toe for me and would become painful after a few hours. This are comfortable enough for all day, on and off the bike. These boots look a lot more toned down compared to most race type boots that I have owned and that is appealing to me. My other boots are Alpinestars Super R Tech , i use them only with my Alpinestars outfit . It's great, but ... I buyed a Dainese outfit, for more everyday use, Jacket, pants, gloves (separetly) and now this boots (D1 torque). Well ... I'm amazed about the quality and the fitting, great products and the boots are awesome !